aromalife - Thanks for reaching out! Keep a look out for us in your mailbox. In the meantime, explore a bit more of aromaLife below. We are constantly on the move here at aromaLife, working on events, collaborating with like minded individuals, helping people make positive change in their life. 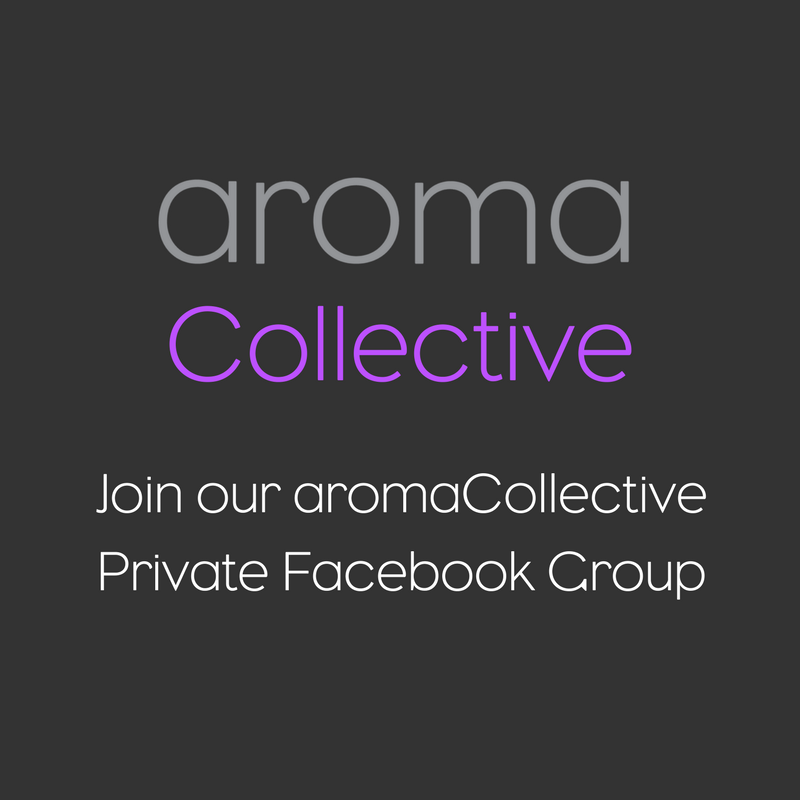 Keep up to date with what's going on by following us on Facebook and Instagram, follow the aromaBlog or join one of our great Facebook Groups.